- 4 x 100 mm. - Steel blade S2 heat treated. 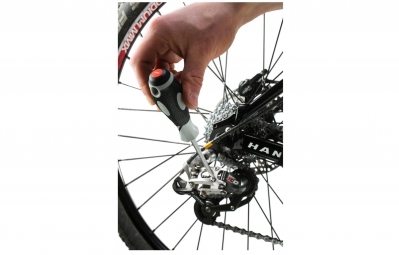 - Magnetic end facilitating the work on difficult to access hardware. - Bi-material handle, ergonomic, non-slip for a firm grip. - Opening in the handle for hanging on tool panel or cabinet. 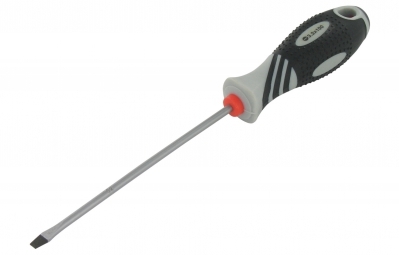 - Symbol for quick identification of the blade on the end of the handle.